Remodeled and move in ready! 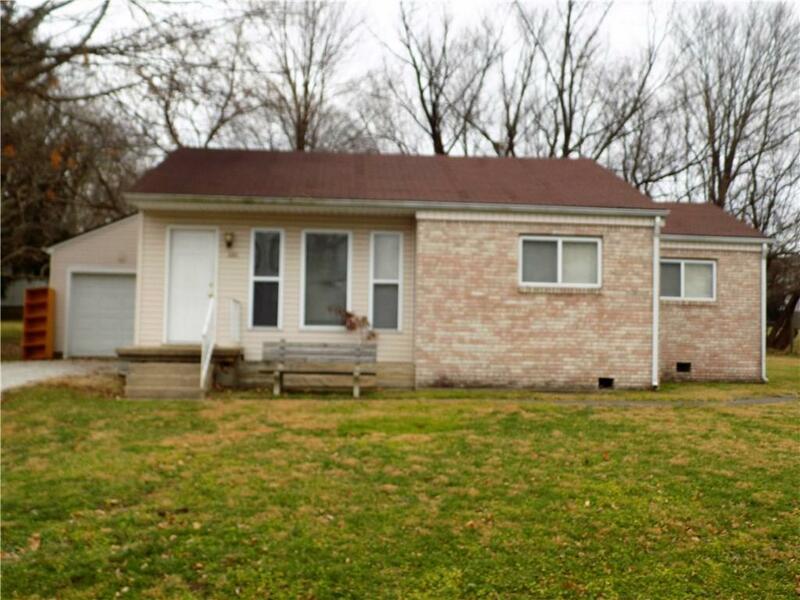 This 3 bedroom, 1.5 bath ranch has had lots of TLC including fresh paint & new carpet in 2018, updated baths. Large master bedroom with laundry room and walk out door to patio area. Spacious kitchen with stove and fridge to remain. 1 car attached garage & a cute back yard.